Random Views! | my views on random subjects. 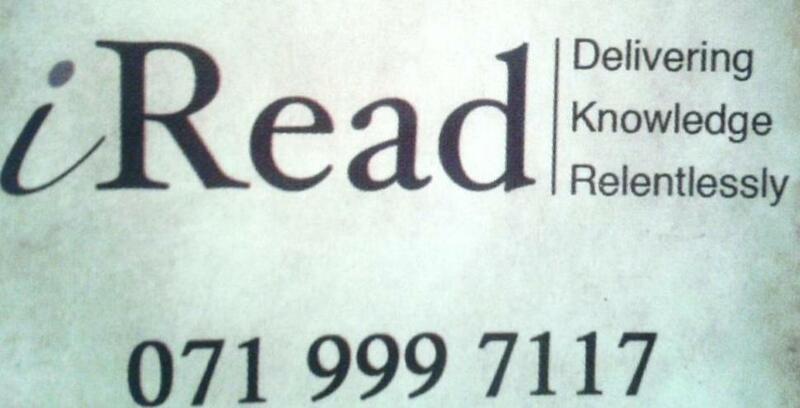 “iRead” : Order your book via 071 999 7117 and they’ll deliver it to your doorstep ! Coming to my topic, M.D.Gunasena, a well-known book seller in Sri Lanka has a pretty good book delivery service called “iRead” (within Colombo limits). All you have to do is call their dedicated hotline on 071 999 7117 and order your book. That’s it ! The book will be delivered to your door-step if it’s within 20km limit from Fort. But note that it will take 3 working days for them to process your order and they charge and extra Rs.50 on top the price of the book, as a service fee. It’s really good to see such services in Sri Lanka, where a particular branch of a book store may not have a book you look for and you may have to visit different places searching for it. I recently wanted a book by Robin Sharma to be gifted. 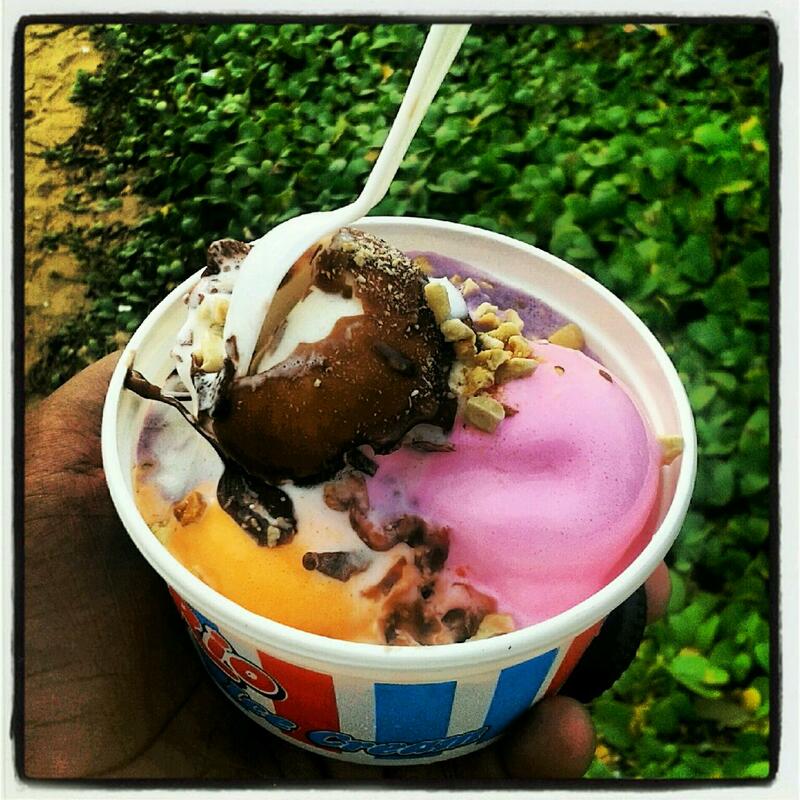 So I went to the M.D.Gunasena branch in Hill Street, Dehiwala all the way from Beruwala. I went there because I had already purchased one of Robin Sharma’s books at the same place. But this time they didn’t have it. They were having a different “collection” of his books and they said it’s the same with other branches. But the staff gave me the detalis on their delivery service and told that I can get the book if they have it at their stores. Know what you pay; Telecommunication levy & tax. I come across lot of people complaining on hidden charges by mobile or fixed telecommunication companies. Of course, most of us know that there are taxes added to the charges. But lot of people get mislead by the advertisements. Or in other words, most people take little notice of the ‘conditions apply‘ or ‘taxes applicable‘ or ‘relevant taxes to be added‘ taglines which appear in the adverts (mostly in small fonts) ! With this post I’m trying to share few facts on these charging mechanisms (to an extend I know). Lot of customers talk about ‘VAT’ but few know that after a tax revision from 1st of January 2011, VAT ( ECL, MSL & NBT ) has been replaced with different taxes, namely ‘Effective License Tax’ & ‘Effective Telecommunication Levy’. The Effective Telecommunication Levy (for mobile, fixed, CDMA & pay-TV) amounts to 20.41%. This is applicable on all charging for all standard elements where VAT was applied previously EXCEPT IDD call charges. Again this is not charged for components due to third party services. When it comes to IDD calls (for which E.T.L 20.41% is NOT applied) a FLAT RATE of Rs. 2 PER MINUTE is charged as IDD Levy. (this is applicable to mobile & fixed, voice or video) Also this applies to IDD calling cards. 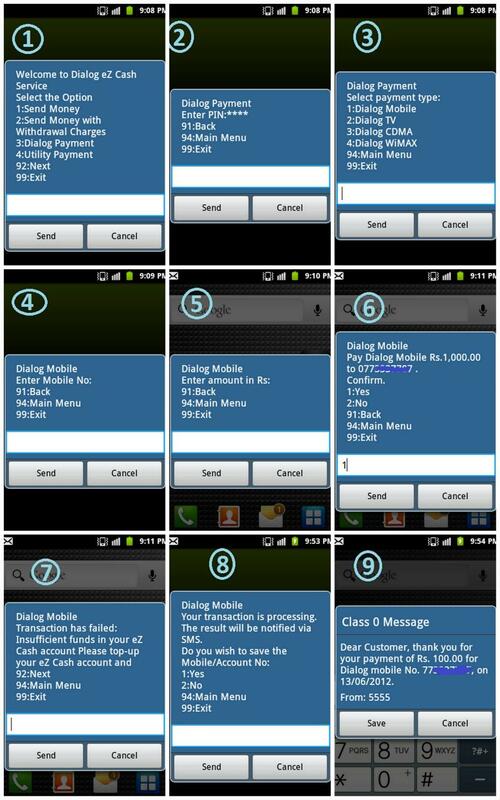 But this is not applicable for IDD SMS or MMS. This will be charged on according to the charging method- per minute or per second. To sum up all, for any local voice/video call, local SMS, IDD SMS, GPRS & rentals the tax component is 22.45% and for IDD calls tax component is 2.04% + a special levy of Rs.2 per minute will apply. This is the reason (although operators advertise call rate as 1 rupee & SMS rate as 25 cents) you get charged Rs.1.23 for calls & 31 cents for an SMS. Say the call charge for India is Rs.2 per minute; the E.L.T of 2.04% is added to that Rs.2 and a flat rate of Rs.2 is added separately. If you speak 1 minute, charge will be Rs.4.4 (4 rupee and 4 cents). Some people mistakenly think that the tax percentage is 100% that they get charged Rs.4 for a Rs.2 call (which is not true since the Rs.2 is a flat rate common for calls made to any country irrelevant of the call charge per minute) ! Simple as that. 🙂 Hope you guys (who didn’t know this earlier) find this post useful. Also note this was written with the facts I know and I’m not an expert in this tax related field. And for any clarifications, it’ll be appropriate to contact your service providers. Your comments and any corrections are welcome.